BoYu Gao – HCI Technology improves our life. HCI Technology improves our life. I am currently an associate professor with the college of information science and technology/college of cyberspace security, at Jinan University, Guangzhou, China from Sep. 2018. I received the Ph.D. degree from Prof. HyungSeok Kim ‘s Virtual Reality (VR) Lab, Digital Contents Research Center (DCRC), Department of Internet & Multimedia Engineering (Current: Dept. of Software), at Konkuk University in Feb. 2018. 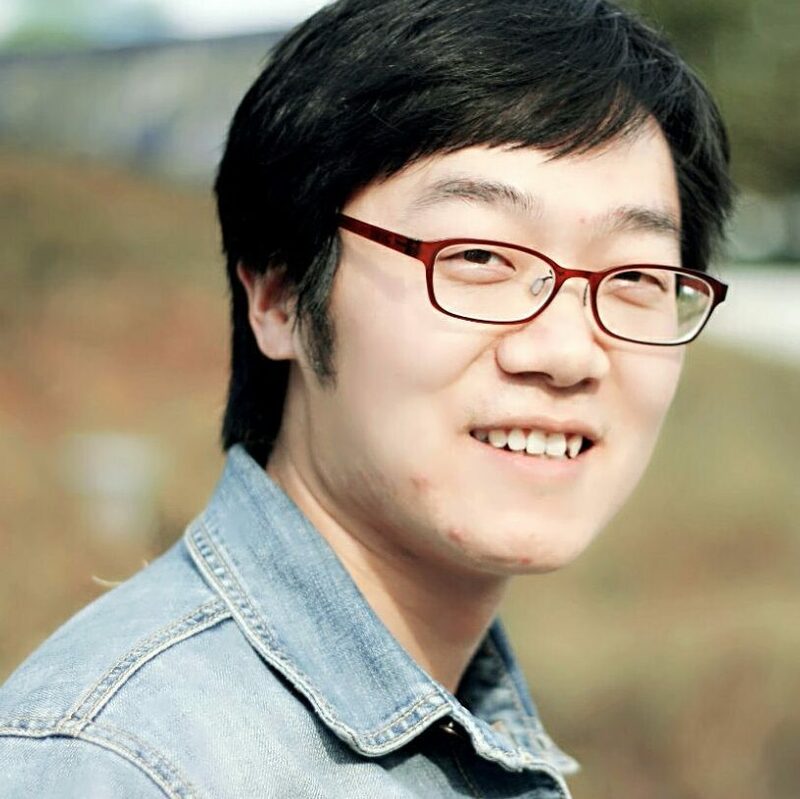 Before joining Jinan University, I was a post-doctoral researcher with Eco-Social Tech. Research Center, Konkuk University (Until Aug 2018). My researches mainly lie on the intersection of Virtual Reality (VR) and Human-Computer Interaction (HCI), specifically, focusing on designing multimodal feedback, evoking believable experiences in virtual environments and perceptual-based user interfaces. The goal is to better understand the sensory and perceptual aspects on evoking the believable response for the spatial user interactions and then enhancing spatial user experiences in VR. The paper entitled “Spherical Layout with Proximity-based Multimodal Feedback for Eyes-free Target Acquisition in Virtual Reality” was accepted as a full paper at HCI International 2019. External Reviewer for ACM CHI 2019 LBW. “A Study on Usability and Security of Mid-Air Gesture-Based Locking System” appeared in the book chapter. In: Peter J., Alavi A., Javadi B. (eds) Advances in Big Data and Cloud Computing. Advances in Intelligent Systems and Computing, vol 750. Springer, Singapore. Served as Session Chair in an International Virtual Conference on “Recent Trends, Challenges in Image Analysis and Information Security” on 20th Sep. 2018. The article entitled “Amphitheater Layout with Egocentric Distance-based Item Sizing and Landmarks for Browsing in Virtual Reality” was accepted in the International Journal of Human-Computer Interaction (CCF-B, SCI, IF: 1.259), to appear. Attended and presented the full paper entitled “Sensory and Perceptual Consistency for Believable Response in Action Feedback Loop” in Computer Graphics International (CGI) 2018 (CCF-C), June 14, 2018, Bintan, Indonesia. The article entitled “Effects of Continuous Auditory Feedback on Trajectory-based Finger Gestures” was accepted in the IEEE Transactions on Human-Machine Systems (CCF-B, SCI, IF: 2.49), July 10, 2018. Attended and presented the regular paper entitled “Artificial Landmarks to Facilitate Spatial Learning and Recalling for Curved Visual Wall Layout in Virtual Reality” in IEEE BigComp 2018, Shanghai, from Jan 15~17, 2018. Served as Data Management Co-Chair in ACM CHI 2015, 2016, 2017.